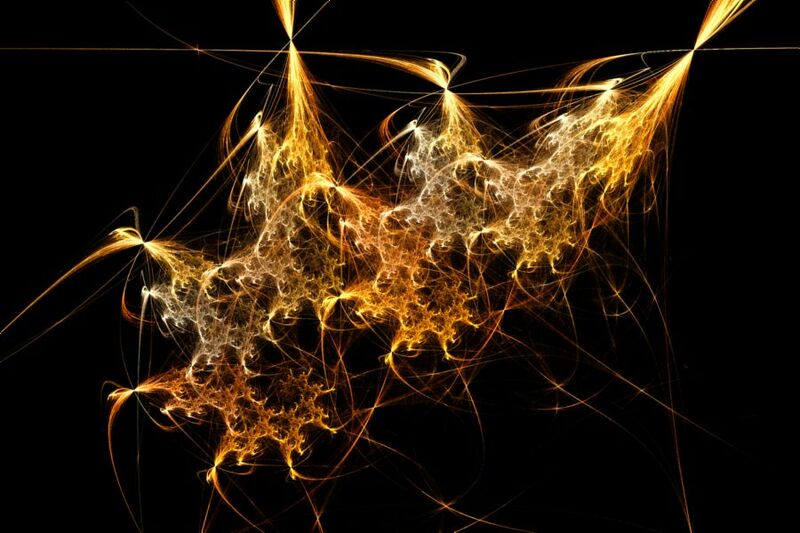 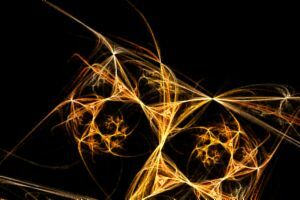 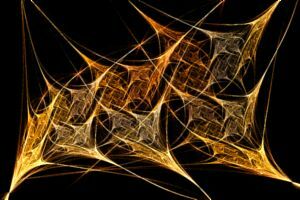 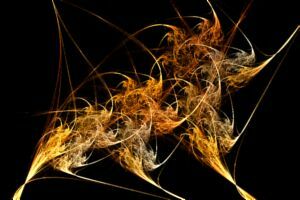 The Dragon Flame examples each define a Dragon fractal altered by a Flame Transformation. 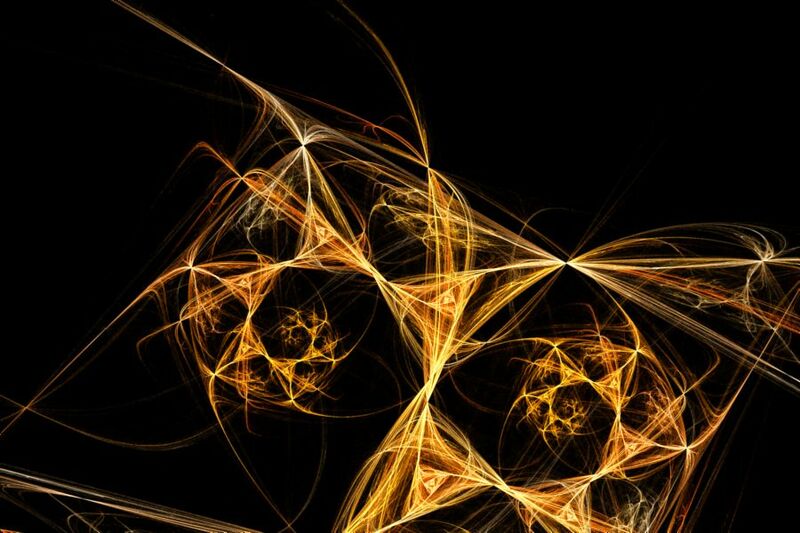 Several Dragon fractals are described on the Levy Dragon and Heighway's Dragon pages on Larry Riddle's Classic Iterated Function Systems site. 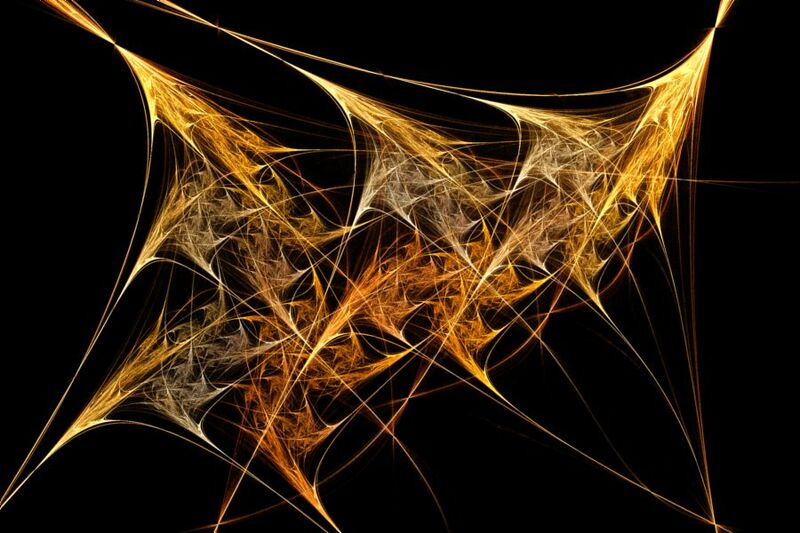 A Flame transformation is applied to the Dragon fractal attractors to vary the design.